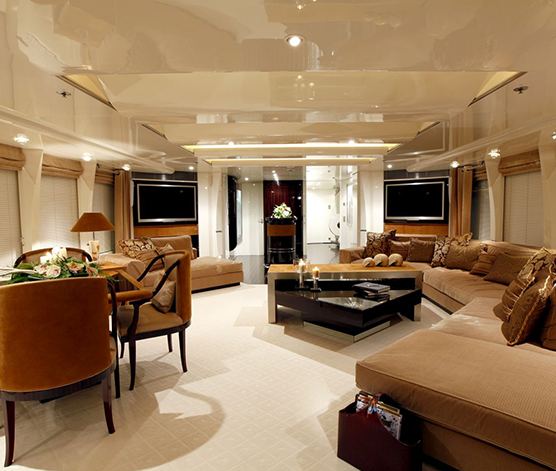 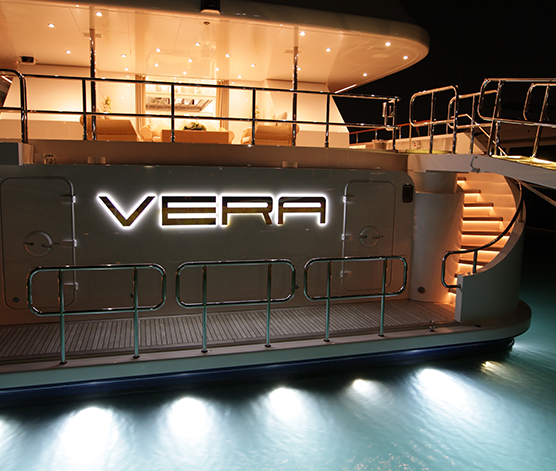 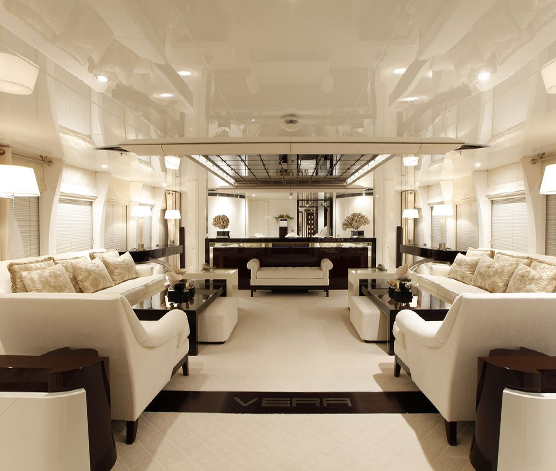 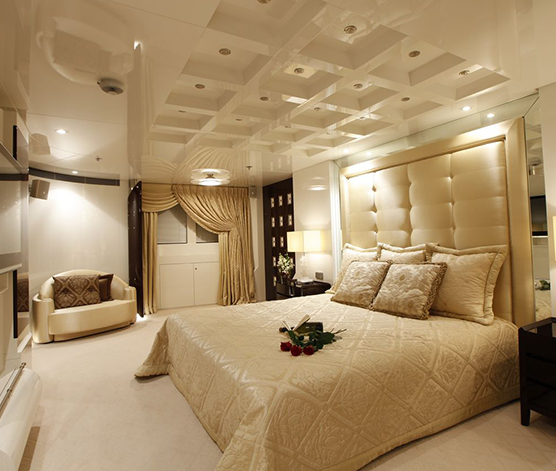 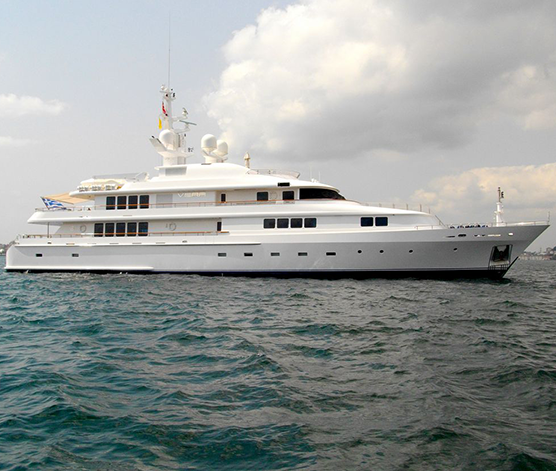 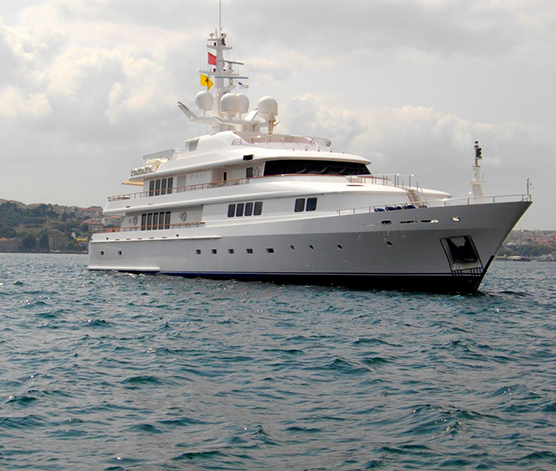 M/Y VERA is a luxurious 52m Abeking & Rasmussen with classic interior, fully refitted in 2009. 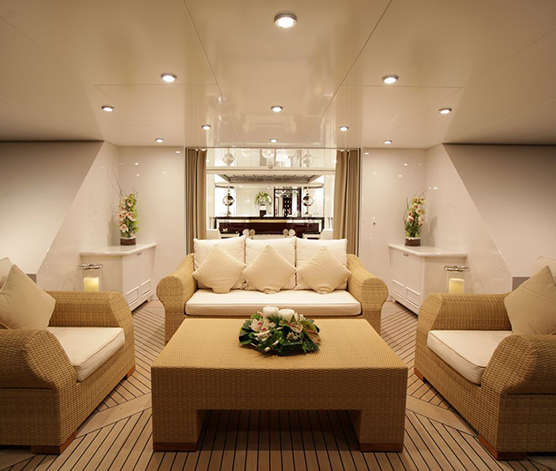 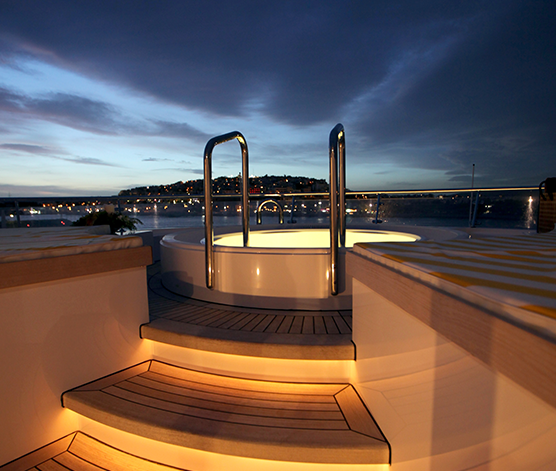 She is very spacious, with special crew passages for clients’ privacy and a private Jacuzzi area. 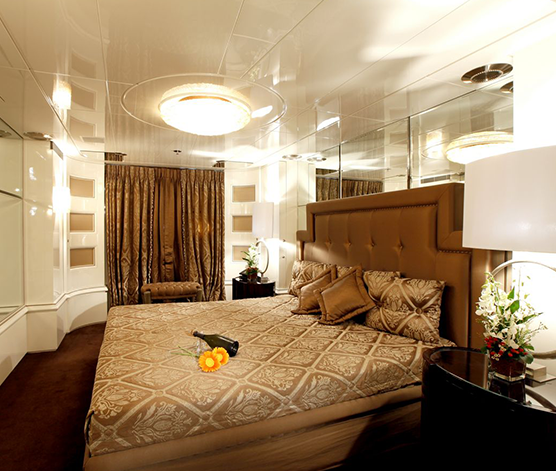 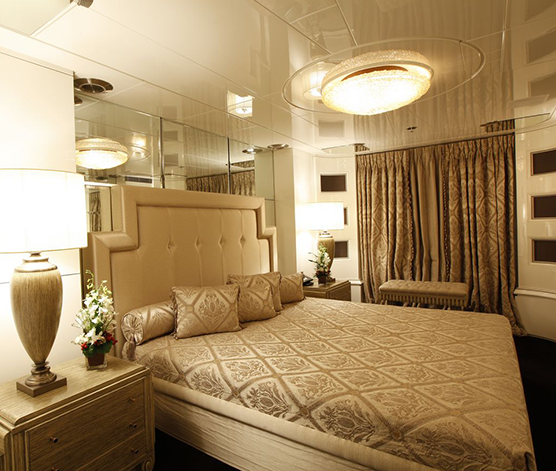 She accommodates 12 guests in one Master cabin with King size bed, his & hers bathroom with jacuzzi & sauna, his & hers walk in closets, mini bar, safe box and an office on the main deck.Two VIP cabins and three Guest cabins with double beds that can be separated to twin beds, mini bar & safe box & all with ensuite facilities on the lower deck.